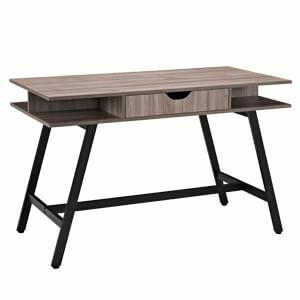 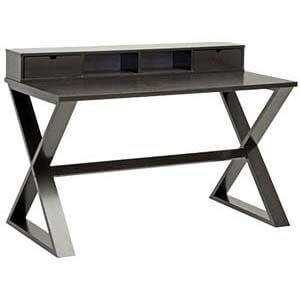 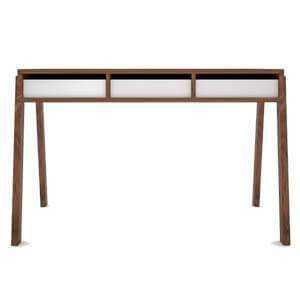 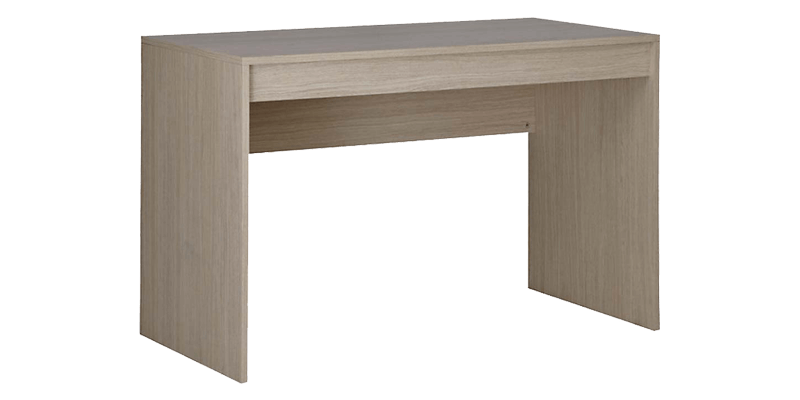 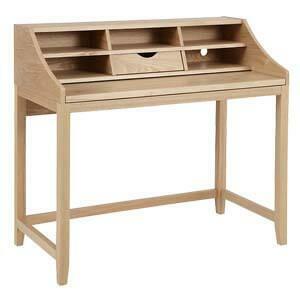 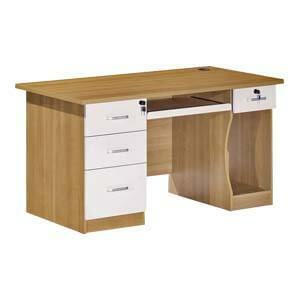 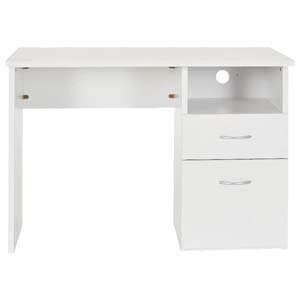 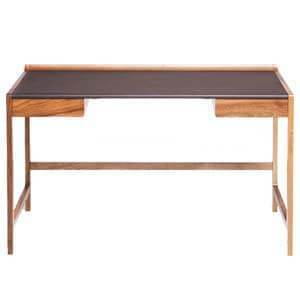 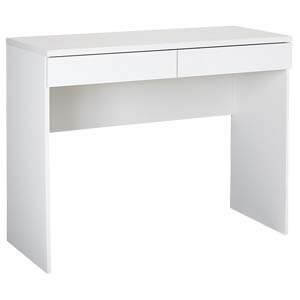 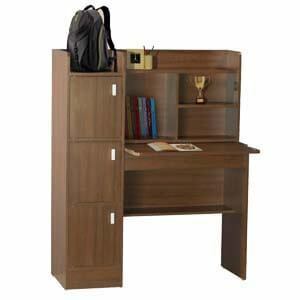 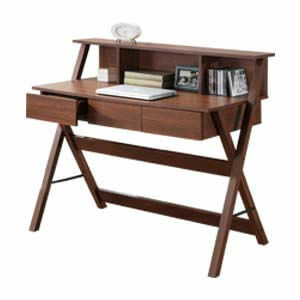 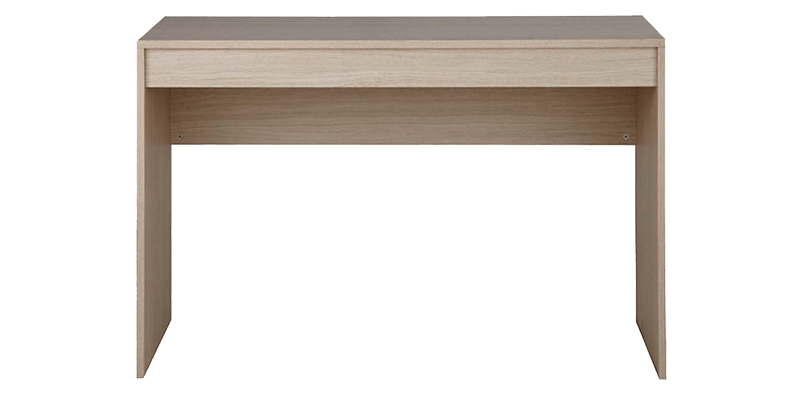 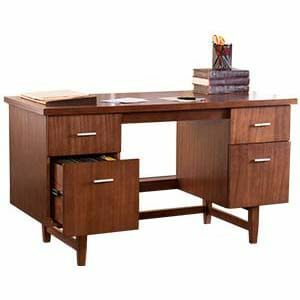 Contemporary writing desk in minimalist design for those fond of minimalistic decor. 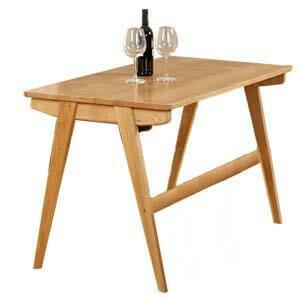 Handmade, it sits on planks legs with predominant clean straight lines accentuating its overall form. 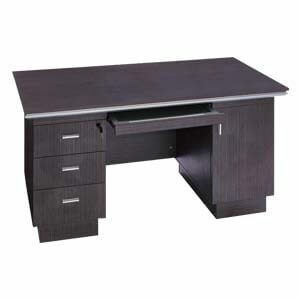 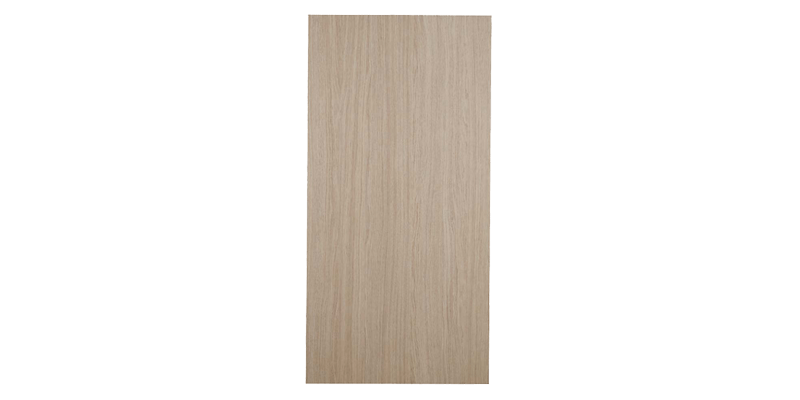 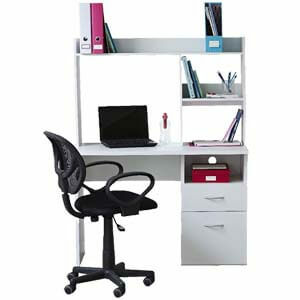 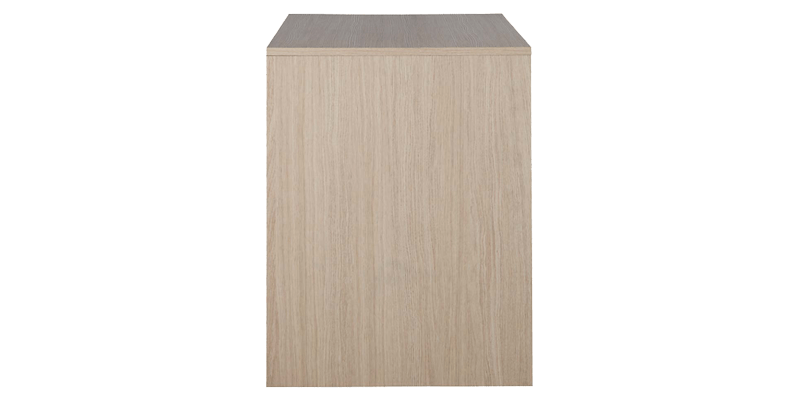 Features a flat edge laminated top. 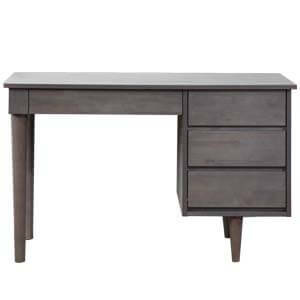 Comes in matte finish.